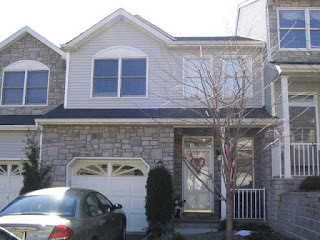 North-Central NJ Real Estate and Homes: NEW Listing! Townhouse Living in Style, Comfort & Great Location! Our team has a new listing fresh on the market, 28 Summerhill Drive is a lovely townhouse located within Parsippany's Glenmont Commons. This townhouse has an immense amount of character, from the stone and vinyl facade to the beautiful two-story entry foyer which includes gracious 9 foot ceilings. This townhouse offers a bright open layout with plenty of windows, a marble-surrounded fireplace with mantle, plush carpeting, an upgraded eat-in kitchen & so much more!